P.S. Head to Buds by Shangri-La Hotel, Singapore, of course! A train full of ice cream and gummy worms, and swimming in the sea with a mermaid—when it comes to their big day, our Tatlings have an endless check list of birthday wishes. 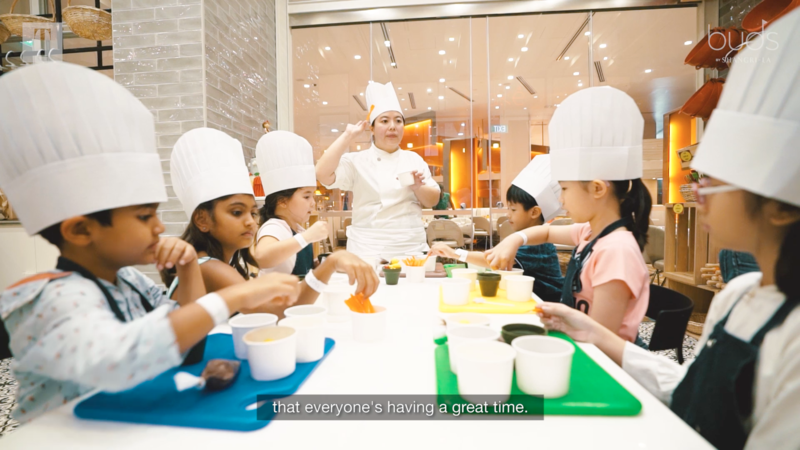 We sit down with society mums Nayantara Dhillon, Evelyn Mulia, Leanne Teo, Rasina Rubin, and Ran Rho to find out the biggest challenges they face when planning a party for the kids, and invite their children to let loose and have fun at Buds by Shangri-La for a Tatlings celebration.